Achieving better swimming is a matter of swimming efficiently. While proper technique is the foundation of good swimming, it is often difficult to isolate a technique problem by simply swimming laps. Stroke flaws can slow a swimmer's progress and can even lead to injury if continued over time. For these reasons, swimming drills have become a fundamental part of training at all levels of the sport. 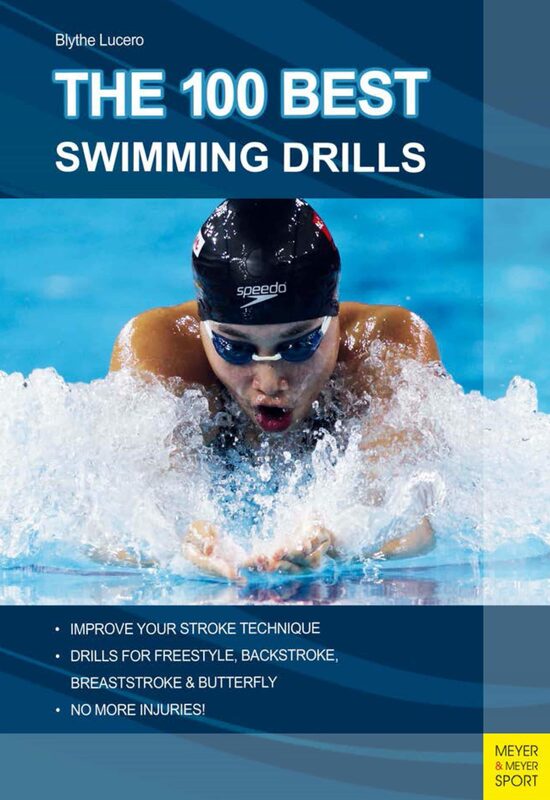 Drill practice is a swimmer's primary tool in developing better stroke technique. Drills allow a swimmer to concentrate on a single aspect of a stroke at one time. By providing specific, repetitive practice, and immediate feedback, drills teach a swimmer to maximize efficiency while minimizing effort. In The 100 Best Swimming Drills, Blythe Lucero has compiled the most effective swimming drills gathered from more than 20 years of working with swimmers. The book is organized into sections covering the four competitive strokes: freestyle, backstroke, breaststroke and butterfly. Each drill is explained step by step and accompanied by comprehensive diagrams. Drill feedback charts are included to help swimmers identify problems and make modifications. Underwater and surface photographs give swimmers optimal images to emulate as they practice. The 100 Best Swimming Drills is an excellent resource for swimmers at any level in the quest for better swimming. Otros ebooks de BLYTHE LUCERO.